Just how unrealistic is the technology we see in sci-fi novels and television shows? 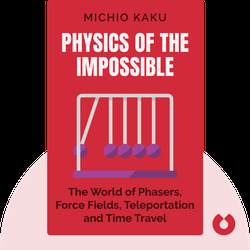 In Physics of the Impossible (2008), renowned physicist Michio Kaku takes a mind-bending look into how far away we really are from such fantastical notions as starships traveling faster than the speed of light or teleporting to different planets. 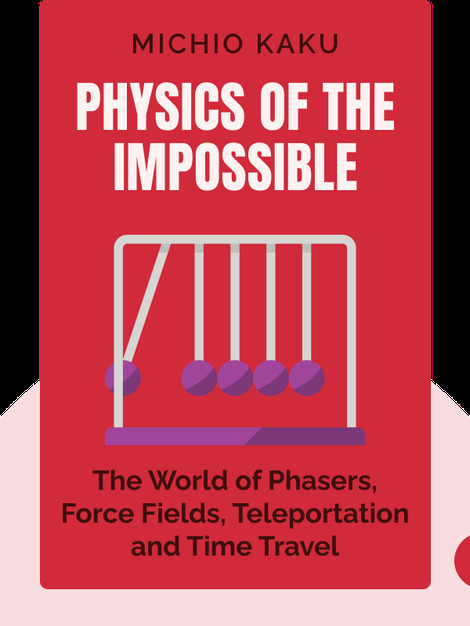 Acclaimed physicist Michio Kaku holds the Henry Semat Chair in Theoretical Physics at the City University of New York. He has presented the popular BBC series Time and Visions of the Future, and is the best-selling author of Hyperspace and Parallel Worlds.